On 25 May 2018, any company that processes personal data of European citizens must comply with the General Data Protection Regulation (GDPR). Your company will also have to deal with this. It is wise to prepare well for this, because after May 25, organizations in breach of GDPR can be fined up to 4% of annual global turnover or €20 Million. In the next few weeks we will briefly explain what the GDPR means and what kind of essential measures you can take in SpinOffice to comply with the new European law. There is no distinction between personal data about individuals in their private, public or work roles – the person is the person. Also in a B2B setting, everything is about individuals interacting and sharing information with and about each other. Customers in B2B markets are obviously companies, but the relationships that handle the business topics are people – or individuals. One of the GDPR requirements is to take good protective measures so that personal data cannot fall into the wrong hands. The use of a username and password alone often does not provide sufficient protection against unauthorized use. If your login details have been compromised or leaked, hackers / criminals are able to access and download all personal data in your SpinOffice database. However, using two-factor authentication (2FA) in SpinOffice makes it impossible for hackers to break into your account, and thereby minimize the risk of data theft. 2FA provides an additional layer of security and makes it harder for attackers to gain access to online accounts. Don’t wait any longer and settle it now! Dedicate time to understand what you need to do in order to become compliant and use the practical tip shared in this article to help you get started. 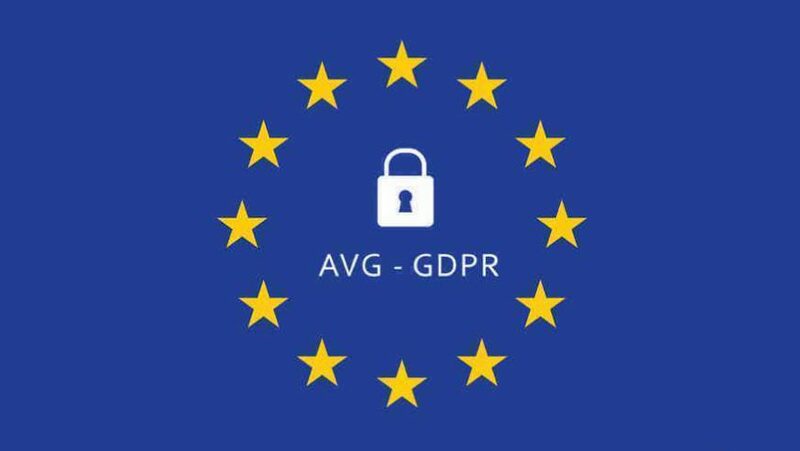 Then, create a plan of action for your journey to GDPR so that when it is May 25th you’re calm and relaxed and you can answer all your customers’ questions regarding compliance. Please read the applicable SpinOffice terms and conditions for additional details about how we guarantee the security of information and privacy. It goes without saying that you can contact us at any time for a personal explanation about how we guarantee your privacy and security. On Tuesday 8 May we added a page on our website with all information about the GDPR regulation and SpinOffice CRM. Read more on www.spinoffice-crm.com/gdpr/.